Mediatek USB Driver (MTK) drivers allows you to connect any mtk Device to the any Windows Computer. It helps you to connect your device to the computer whether you want to connect the device for Flashing Stock Firmware rom , Reapir IMEI or connecting the device to transfer data from the device to the computer. 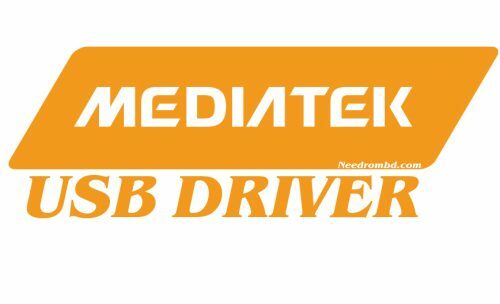 On this page we have Collect to share the all versions of Mediatek USB Drivers, including the old version and the latest version.Download all Mediatek driver from below download section .